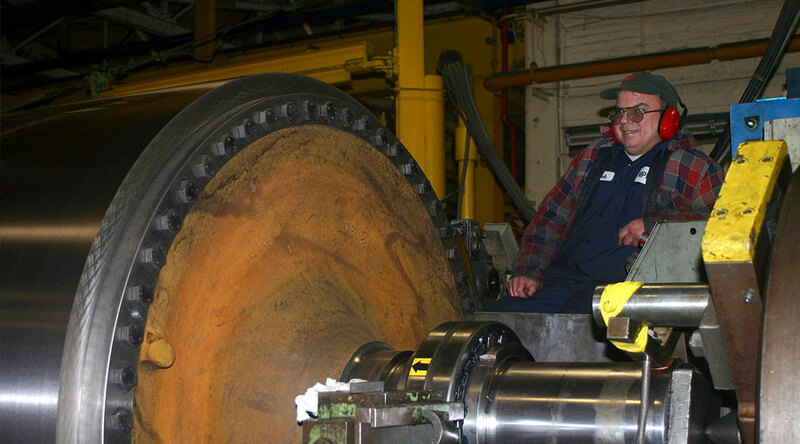 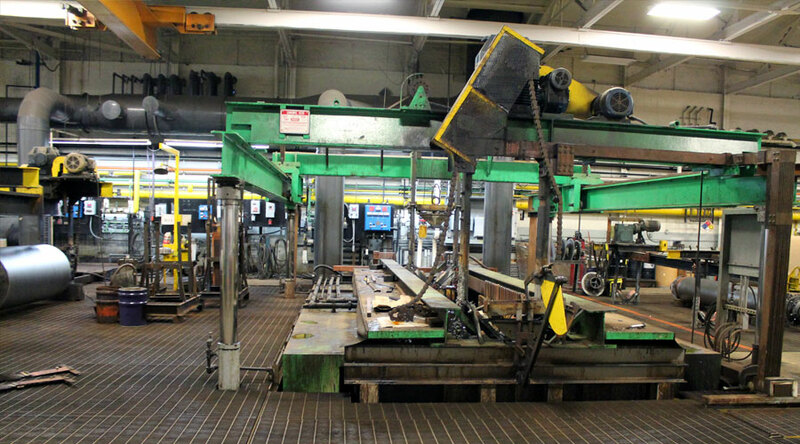 Our 85,000 square foot facility can accommodate rolls up to 12 feet in diameter and 50 feet in lengthand up to 60,000 pounds in weight. 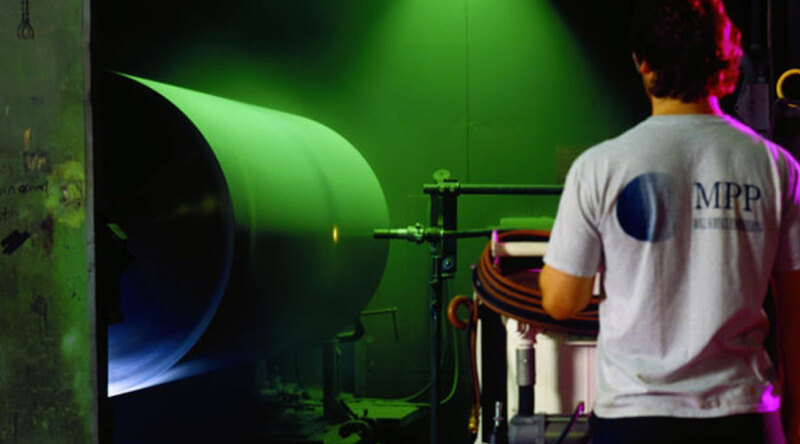 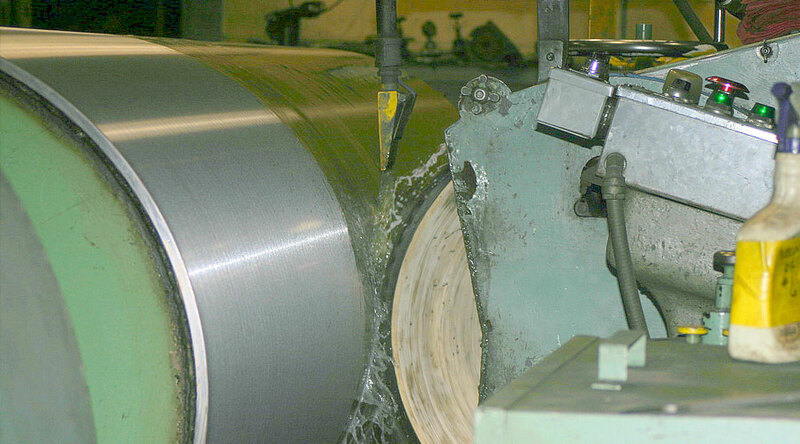 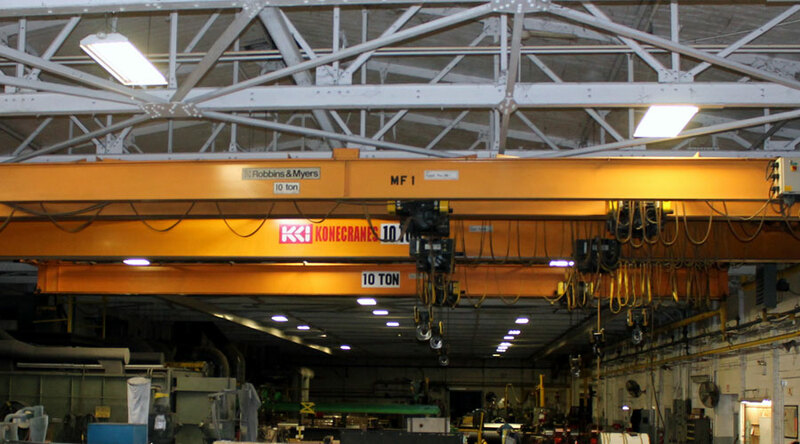 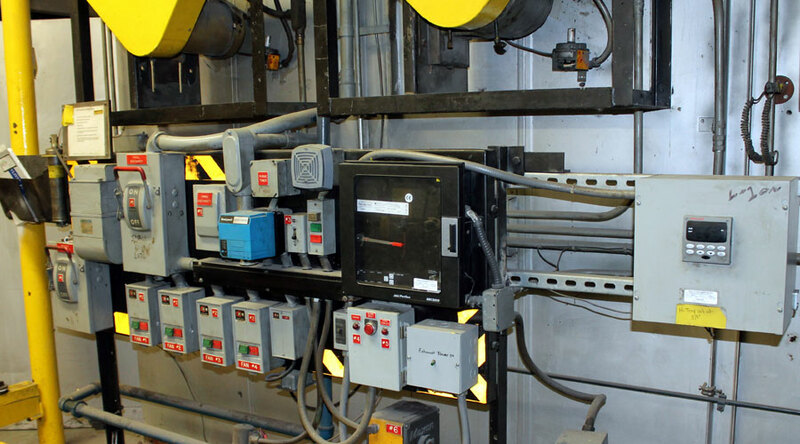 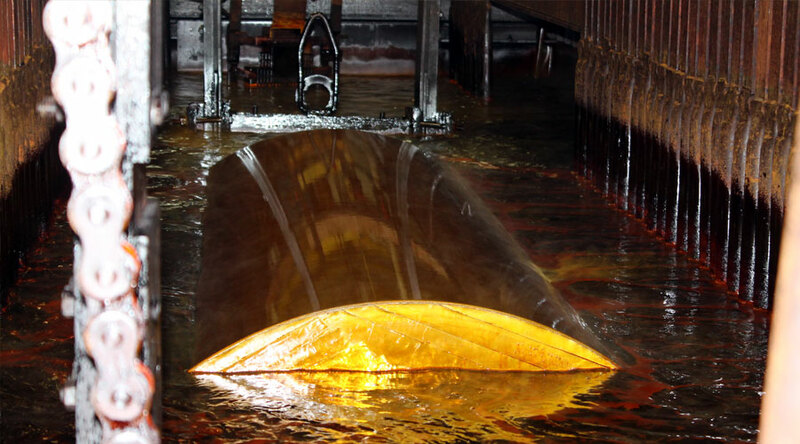 Our equipment can handle all types of process industries, from paper, food, and plastic to chemical, film, and more. 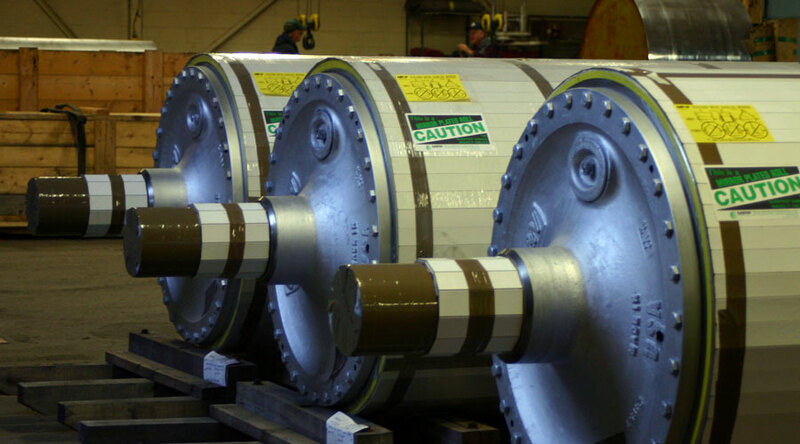 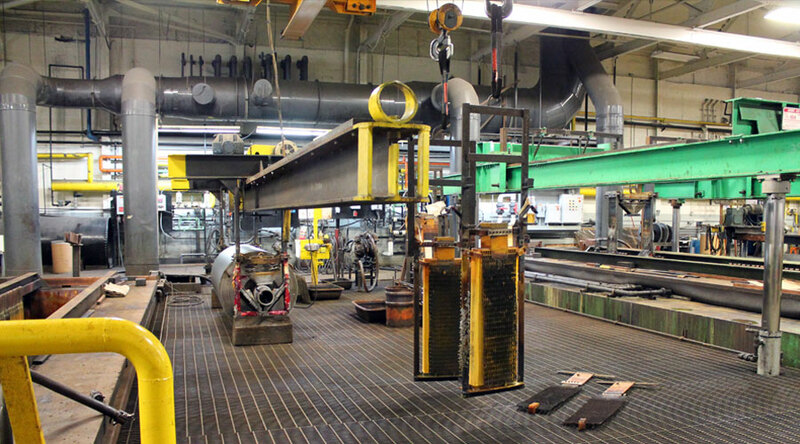 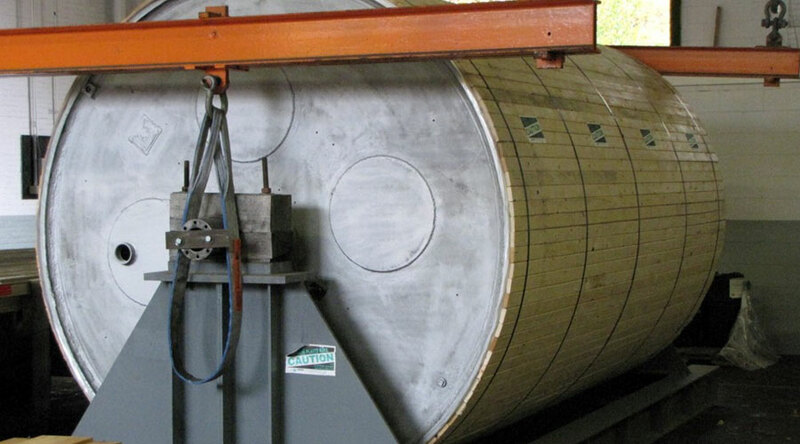 Plating tanks capable of horizontal and vertical plating and can handle rolls and drums 144” diameter x 240” length and 84” diameter x 456” length. 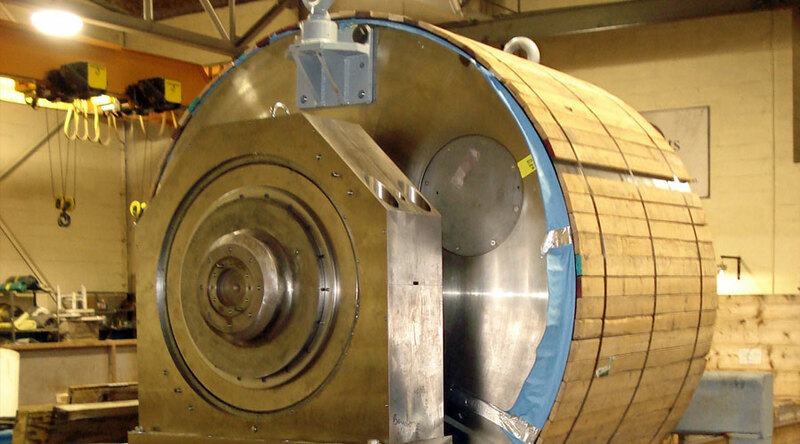 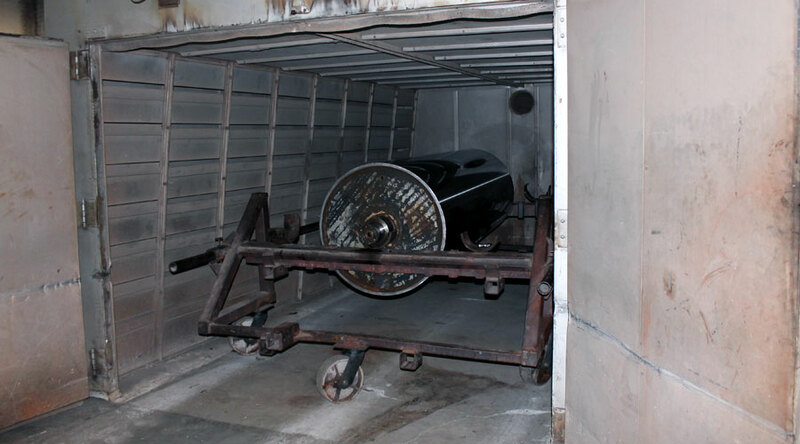 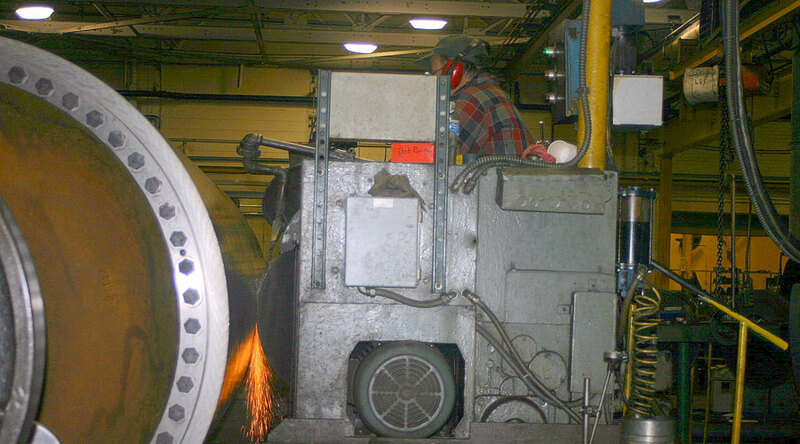 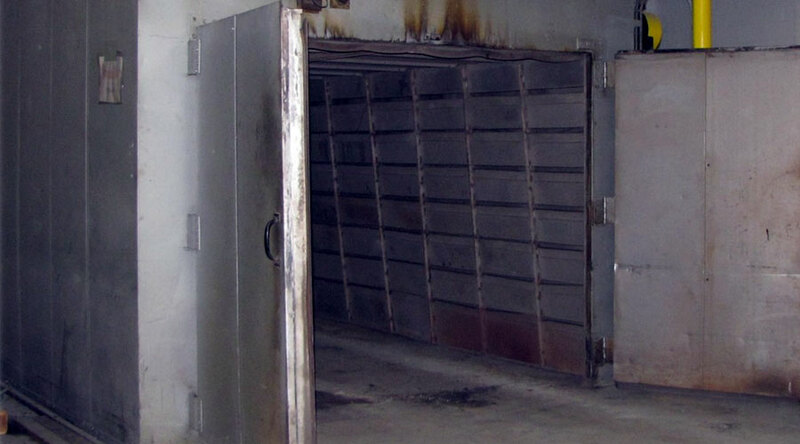 1000°F computer-controlled baking oven capable of handling rolls and other equipment up to 84” diameter x 480” length. 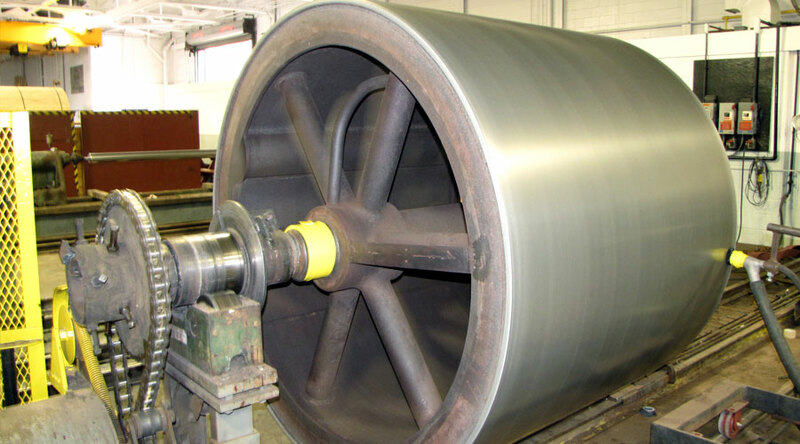 Cylindrical OD roll grinders with capacities from 3” to 96” diameter and 6” to 276” length with the ability to do crown and concave grinding. 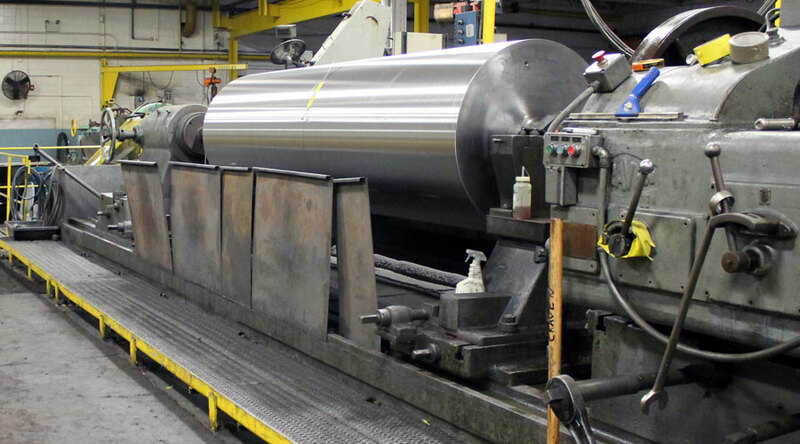 Complete line of polishing and matte finishing equipment on-site and optical finishing equipment with varying capacities to 84” diameter and 200” length.